This happened less than 24 hours ago. It was past midnight, a woman just arrived home. Tired after a long day of work. The front door of the house was locked, latched from the inside. Strange. The owner of the house managed to peep through the tinted window and noticed that something was off. The living hall looked like it was trashed. Finally, it dawned on her that someone had broken into her house. Initially, she hesitated but she called for help - calling 999 - at about 12:50am. Please send the police. Five minutes later, relatives arrived at the woman's house. Three sisters, and one of the sibling's husband (called Mister) came together. They waited. By 1.15am - that's almost 20 minutes after the call - still no sign of the cops. Where are they? The woman then called the community police station's number. She waited and waited, nobody picked up. 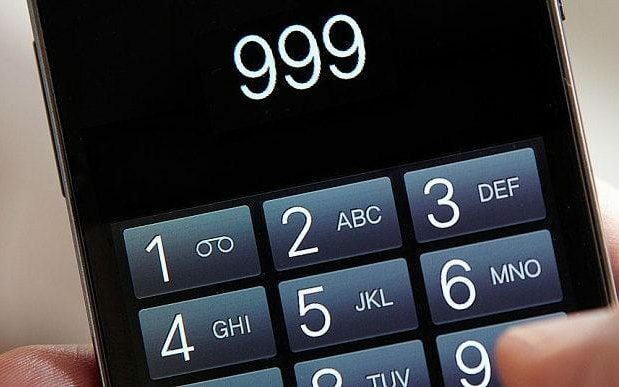 She dialled 999 again, asking for status. When will help arrive? The operator was unsure. He said he had to call the nearest station. So the woman, the siblings and Mister waited. Almost 35 minutes after the first 999 call, two cops arrived slowly in the police car. The woman and the relatives spotted it from a far. It was difficult to miss the siren light that was glaring in that cold, dark night. It was still drizzling when the men got out from the car slowly, without any urgency, and approached the anxious relatives who have been waiting for their arrival. The officers asked a few questions, trying to understand the situation. Then, the woman, together with the officers and Mister scouted the house, while the siblings waited in their own cars. They went to the back of the house and discovered a broken window and grille. No one could be sure if the thief/thieves were still inside the house, although it was speculated that they should be gone already. There was no other way in and to get into the house, someone had to climb in through the window to get to the main door and unlock the latch. But it was not the two officers. They looked the civilian, Mister, and asked him to do it instead. Would they have asked the woman or perhaps the siblings if Mister was not there? Mister climbed into the house through the window and thankfully, no one else was there. He unlocked the door and everyone else at the scene came in to have a look. The entire place was in a mess.